In its latter days, Readicut became a multi-craft company. 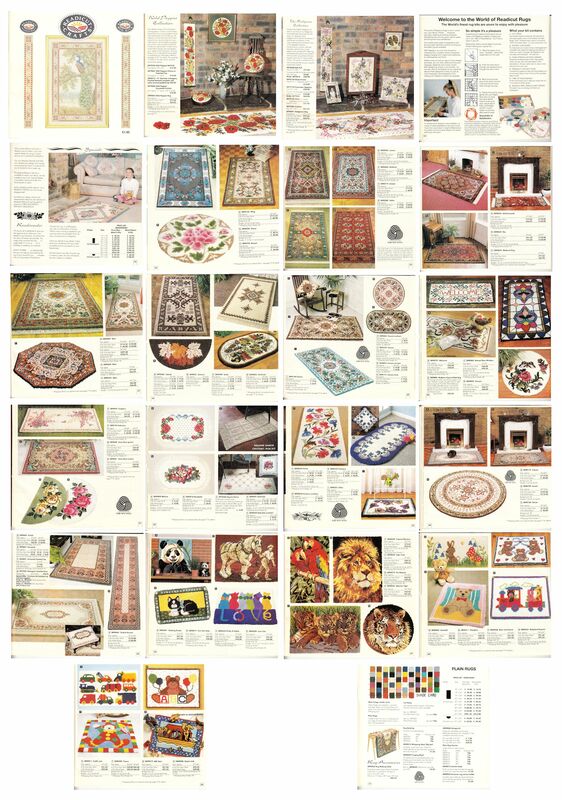 In the selection from the catalogue below, the full range of Readicut rug designs are still available, as is the "Readimades" service and their custom rug design service. 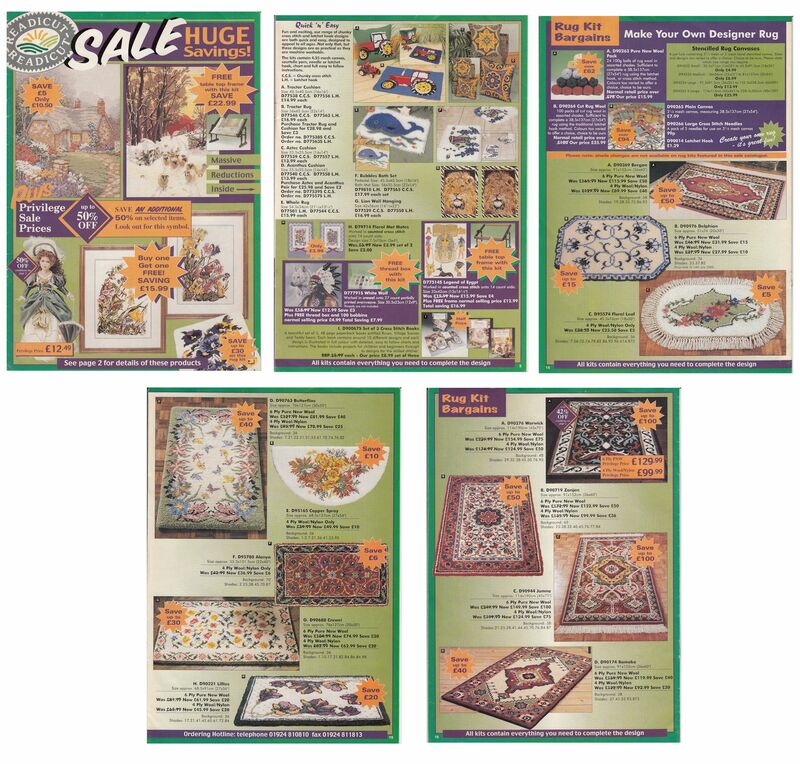 This catalogue also has a mixed texture rug (Maze) and wearable kids' rugs that look like animal skins. All of the intricate Persian and Indian designs are offered showing their timeless appeal. In the following catalogue, some of the best designs are on offer for rugmakers wanting an intricately patterned wool rug at an affordable price. This reduced selection reflected the waning popularity of latch-hooking among the general population. 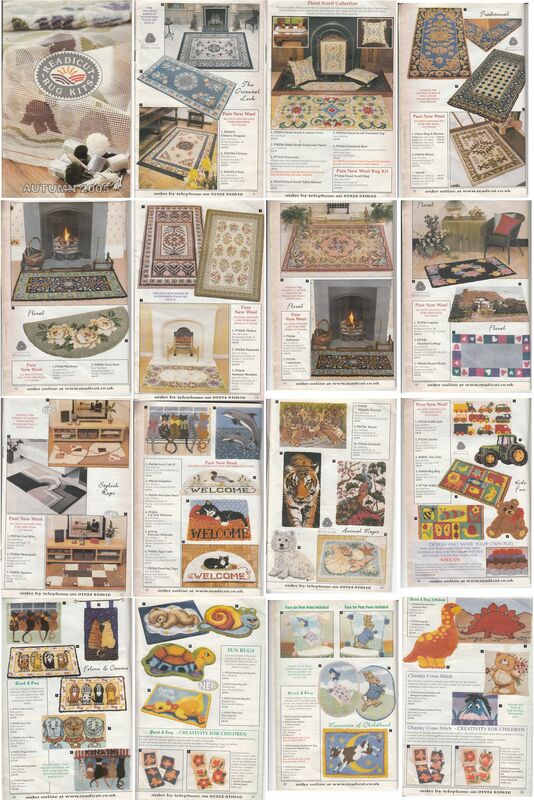 In the sale catalogue, only 5 pages related to rugs and rugmaking. 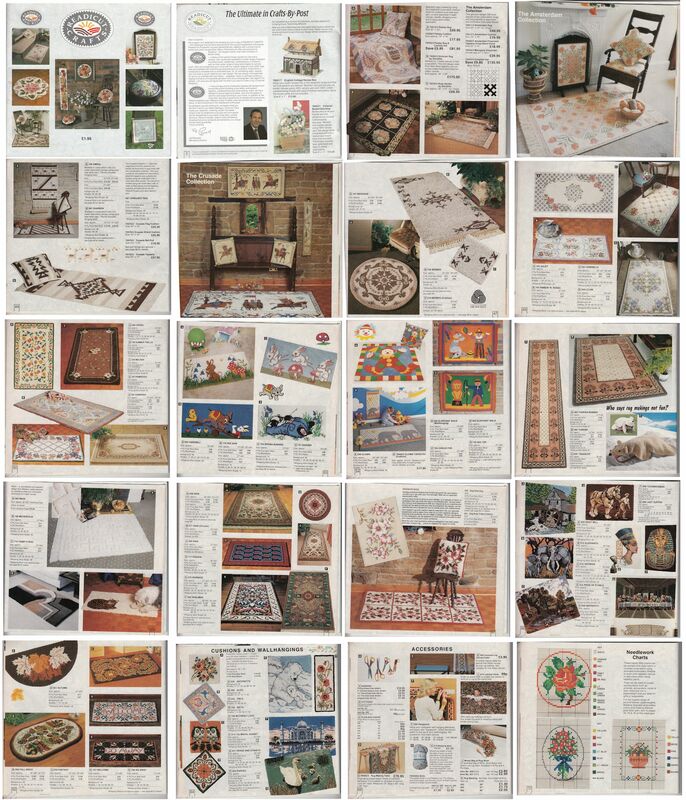 This 2005 catalogue was one of the last rugmaking catalogues. In 2006, Readicut Crafts became The Craft Collection Ltd of Terry Mills, Wakefield. The Craft Collection was a screen printing company run by John Bowskill. In 2010 the Readicut Crafts name was sold off and no longer specialises in rugmaking supplies.